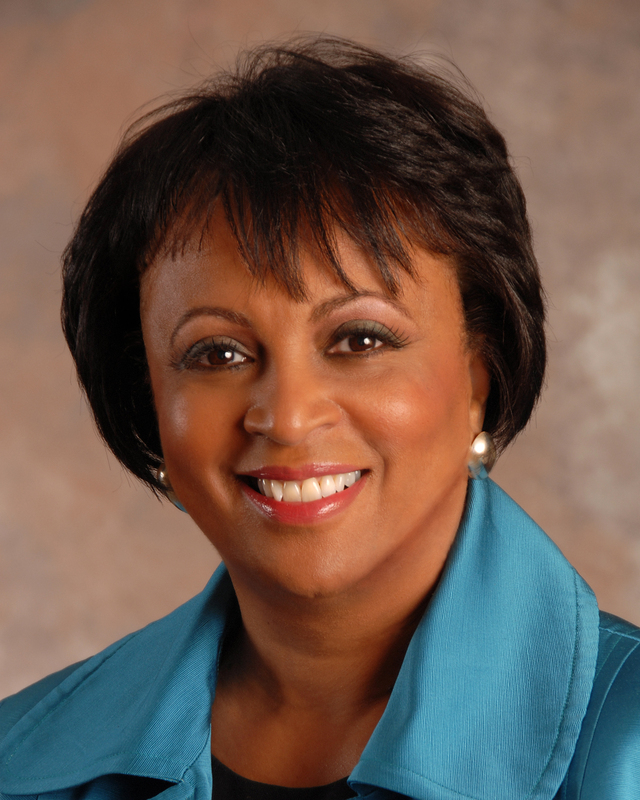 CHICAGO - 14th Librarian of Congress Carla Hayden, the first woman and the first African American to lead the national library, will headline a special kick-off celebration of the 20th Anniversary of the American Library Association (ALA) Spectrum Scholarship Program at the 2017 ALA Annual Conference & Exhibition in Chicago. The cocktail hour “Spectrum at 20: A Celebration of Community” will be held from 4 to 6 p.m. on Sunday, June 25 at the 19 East Event Gallery located at 19 East 21st Street. Tickets are $20 for ALA members and nonmembers. The minimum donation of the $20 ticket purchase includes hors d'oeuvres and cash bar. Tickets for the reception may be added to your purchase when registering for the conference online (Event Code ALA5). Save money with Early Bird Registration, open through noon Central on, Monday, March 22, 2017. All proceeds will support ALA’s Spectrum Scholarship Program. Through Spectrum, more than 1,000 library leaders of color have benefited from scholarships, community building, and opportunities to collectively advance equity, diversity, and inclusion. Carla Hayden was sworn in as the 14th Librarian of Congress on September 14, 2016. Hayden was nominated to the position by President Barack Obama on February 24, 2016, and her nomination was confirmed by the U.S. Senate on July 13. Spectrum recruits and provides scholarships to American Indian/Alaska Native, Asian, Black/African American, Hispanic/Latino, Middle Eastern and North African, and/or Native Hawaiian/Other Pacific Islander students to assist them with obtaining a graduate degree and leadership positions within the profession and our organization. Our aim is to increase the number of racially and ethnically diverse professionals in the field of library and information science to best position libraries at the core of today’s culturally diverse communities. To learn more about the Spectrum Scholarship Program or to make a contribution, visit https://www.crowdrise.com/spectrumscholarship.